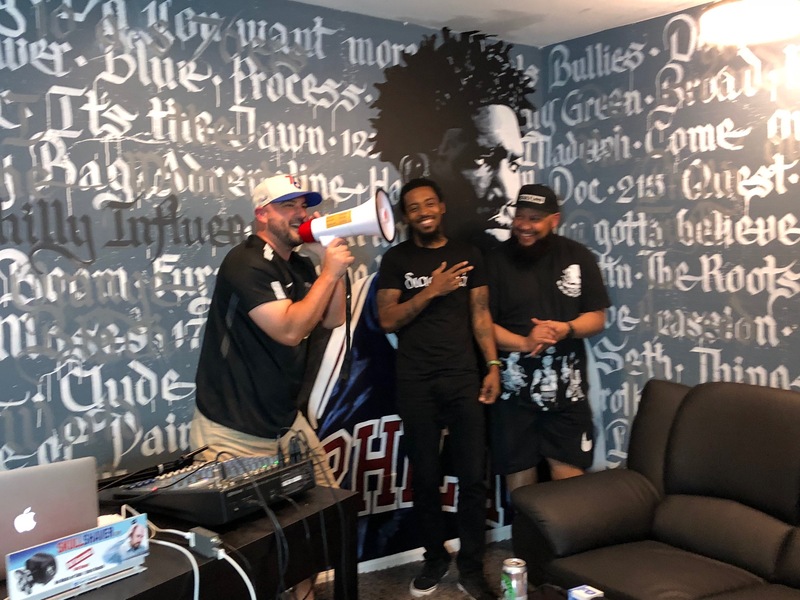 On this episode of PiLive, Sean Brace (@Sean_Brace), Chill Moody (@ChillMoody) and Wes Manchild (@wesmanchild) discuss all things Sixers and Warriors, a quick hit on North Philly changing, how should we view Kanye and of course, we salute #BlackThought. This was a fun night where the conversation flowed but we tried to stay on topic. Of course, we were sipping on nice things IPA by Dockstreet Beer! *Sam Jackson voice* IT WILL GET YOU DRUNK!